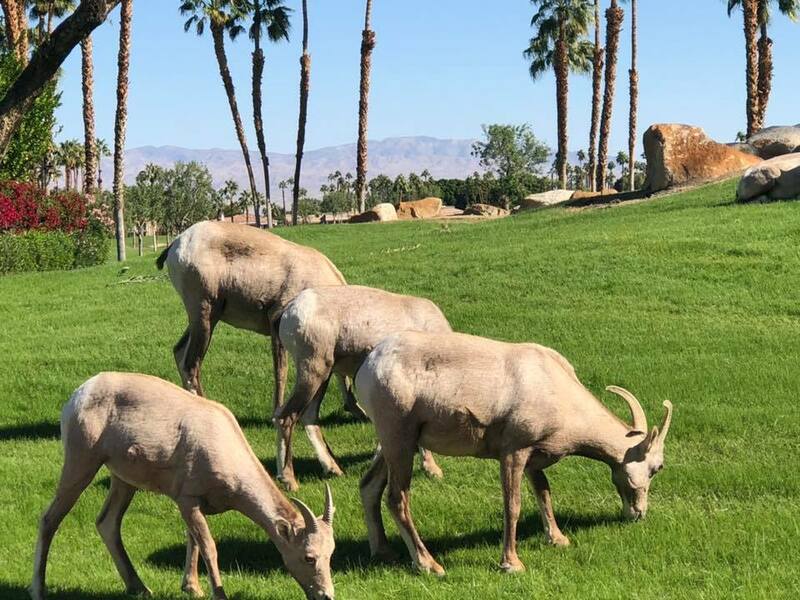 It's a real thrill to see the Big Horn Sheep over at PGA West, Palmer Private Community In La Quinta. 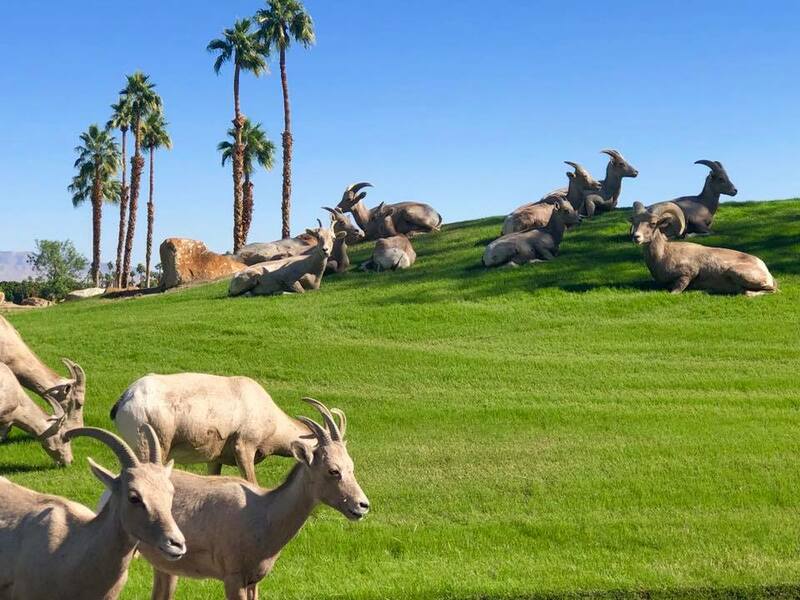 Kim and Denise are your guides to Desert Views and Real Estate (and Big Horn Sheep too! ).